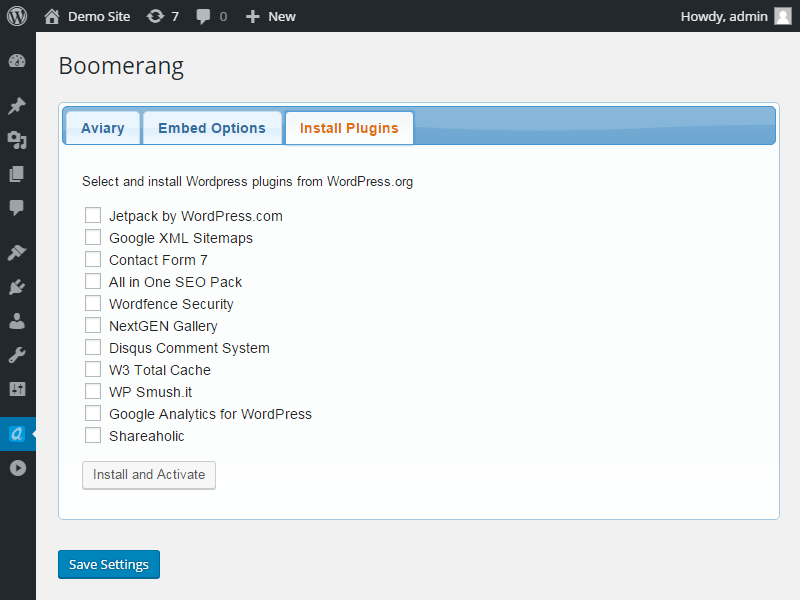 A mix of small tools for WordPress. Instead of creating several small plugins the idea was to combine all hacks into one single plugin. 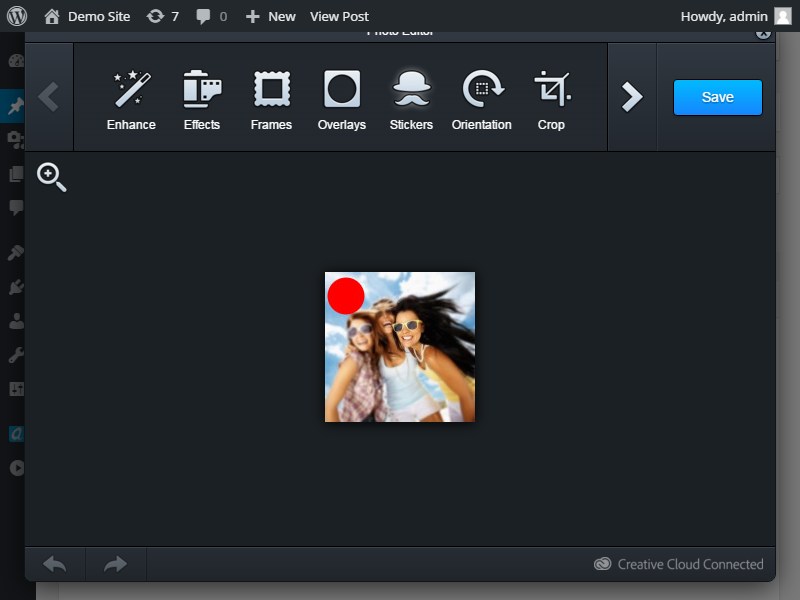 The plugin combines a set of small hacks that are used to drive more traffic, save time and make image editing easier by integrating an advanced online image editor into WordPress. 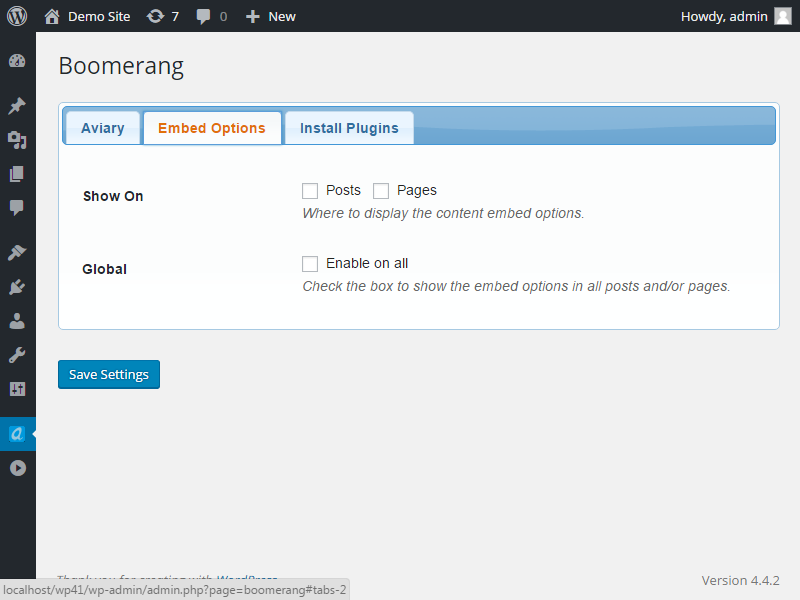 The features include: installing commonly used plugins (SEO, Security, Cache, Social Sharing and Analytics) with couple of clicks, allow visitors to embed the current blog post into their site/blog by copying a small snippet of code, integrating Aviary advanced image editor into the WordPress editor and adding custom Facebook Graph tags.